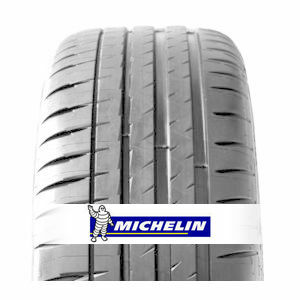 The Michelin Pilot Sport 4S goes to the head of the class in all categories: braking, wear, performance etc. An excellent tyre. best price on the web, tyres delivered in 3 days as promised. these new MPS4S are loads better than the original MPSS the wet grip level is better along with the dry grip. the traction control light is on half as much now! To review the Michelin Pilot Sport 4S, you first have to log-in by clicking here.